The Ministry of Transport plans to spend VND350.5 trillion (US$15.4 billion) to develop the country’s aviation industry from now until 2030. 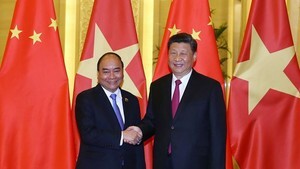 Of the total sum, VND84.4 trillion will be invested until 2020. Under the revised plan, the aviation industry will exploit 23 airports with an air traffic of 144 million passengers annually by 2020 and 28 airports with an annual traffic of 308 million passengers by 2030. The ministry predicts that the transport of passengers via domestic airlines will increase at an average rate of 16 per cent annually from now until 2020 and by eight per cent during 2020-30. Meanwhile, the transport of goods is expected to grow at an annual rate of 18 percent from now until 2020 and at 12 percent annually during 2020-30. This growth rate is two to four per cent higher than the current plan and is also higher than the average growth of the global aviation industry. 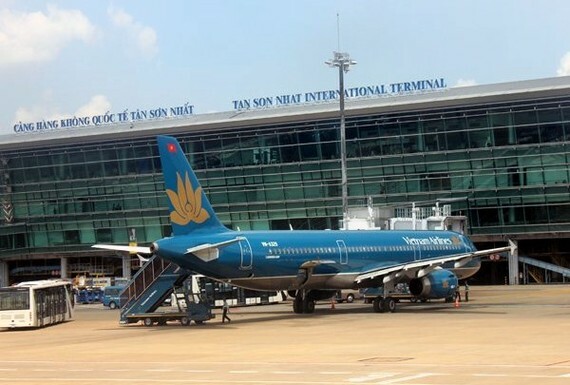 That is why many airlines, such as Vietstar Air and Bamboo Airlines, have failed to get licences although they have met the demand on capital and flying capacity.